Another audio book to check out! 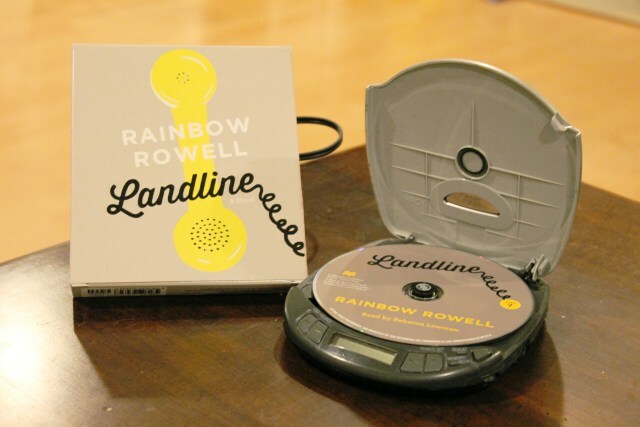 Rainbow Rowell’s Landline was one of my most anticipated releases this summer, so when I was approached by Macmillan Audio to review the audiobook version I needed absolutely no convincing. I was thrilled to be killing two birds with one stone: read this highly buzzed-about book and re-familiarize myself with audiobooks. As it turns out, this book was perfect for the job as it was dialogue-heavy and engaging.